I recommend you go to his web site at www.stevelewis.photgraphy I say no more! 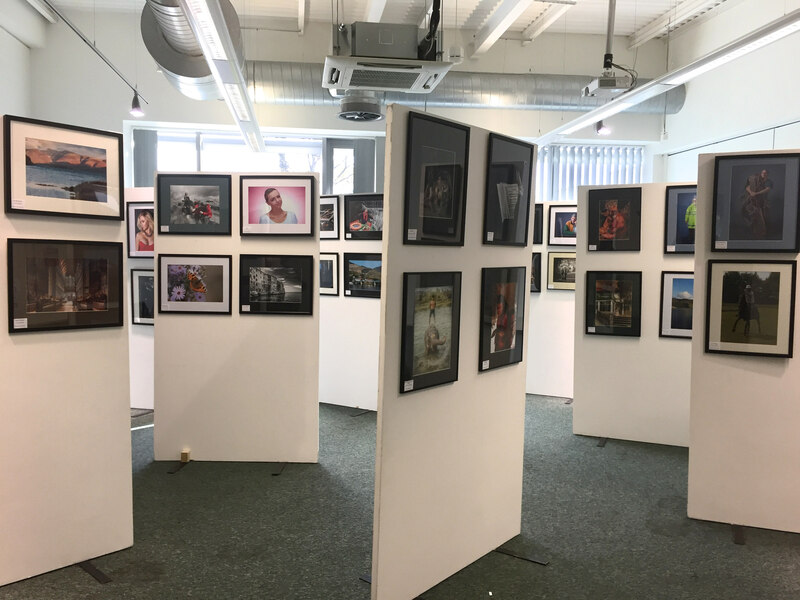 Also folks, today we set up our annual photo exhibition in Urmston library. The exhibition runs till next Saturday. It is free to access and you may even win a prize.